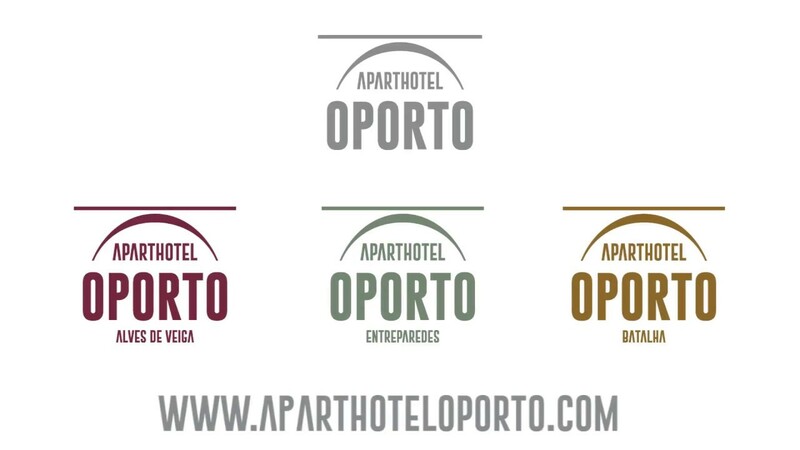 The Aparthotel Oporto brand apartments are the perfect place for those who are looking for a quality and exclusive stay in the city of Porto. Apart from offering privileged locations in downtown Porto, we are committed to the quality of our service, comfort and decoration of our apartments so that you feel well, relaxed and happy during your stay in Porto. Aparthotel Porto goes beyond what is just a hotel in downtown Porto, is a breath of modernity, comfort, well-being, elegance and excellent location all gathered in 3 buildings whose roots go back to the 19th century and where the walls, although painted a fresh taste good, let memories escape that history does not forget. Discover the advantages of booking directly with us! If you need accommodation for your business trip or study in Porto, or if you want to attend a congress, you will find in our apartments everything you need with the services of a hotel and personalized attention for long or short stays. Sed eget nisl at elit condimentum dignissim. Ut faucibus ipsum purus, non molestie velit porta id. Etiam semper tincidunt elit, at blandit nisi. Donec nec tortor et metus venenatis ultrices wanted idemore. Fusce varius metus mi, I luctus massa commodo in. Maecenas cursus facilisis magna, wanted feugiat nibh imperdiet nec. Nulla facilisi. Morbi dapibus, ligula vel eleifend blandit, dui dui pretium tortor, in dictum orci dolor sed sapien. Pellentesque porttitor faucibus vulputate.